Is WebRTC one of your goals for 2016? WebRTC continues to gather momentum around the world. Over the next week, Paris will host a TADHack event on WebRTC (12-13 December) followed by Europe's most well known meeting of the WebRTC community, the annual WebRTC Conference and Expo, 16-18 December. 2015 has been a busy year for WebRTC developers, in the browser, on the server-side and even in documentation, with the online publication of The RTC Quick Start Guide. These efforts have all come together to create a stable foundation for many implementations in 2016. This solution was implemented entirely with free, open source software integrated with a traditional corporate PBX. The project involved significant innovation to bring together a new technology like WebRTC with a very established corporate telephony infrastructure. 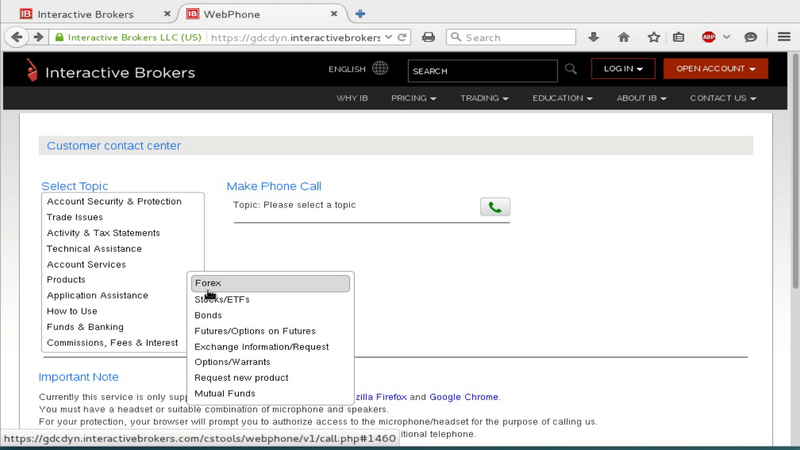 For example, the solution makes use of the reSIProcate Python scripting to add the Avaya UUI headers to the SIP signaling, so it can integrate seamlessly with all existing Avaya customizations and desktop CRM software. Is this something you can imagine on your organization's web site or as part of your web-based product or service? If you run a Drupal CMS or if you would like to, the DruCall module provides a very quick way to get started with WebRTC. JSCommunicator is a completely generic solution that can be completely re-branded just by tweaking the HTML and CSS. All phone features can be enabled and disabled using the configuration file. As part of Google Summer of Code 2014, Juliana Louback created a WebRTC plugin for the xTuple enterprise CRM and ERP suite. The source code of the DruCall and xTuple plugins provide an excellent point of reference for developing similar plugins for other web applications. Both of them are based on JSCommunicator which is designed to embed easily into any existing HTML page or templating system. To find out more and discuss RTC using free software and open standards, please join us on the Free-RTC mailing list.